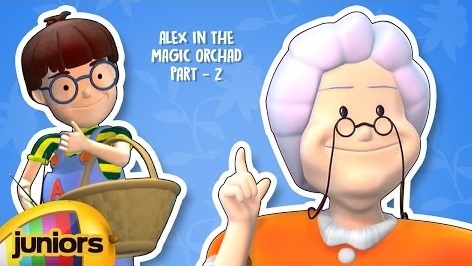 Alex In The Magic Orchard, Part 2, Educations Videos For Kids HD Cartoon, only on channel Mango Juniors. Animated educational cartoon show for kids. This episode will make your children aware of various animals that live in forest and also they can learn about new animals.